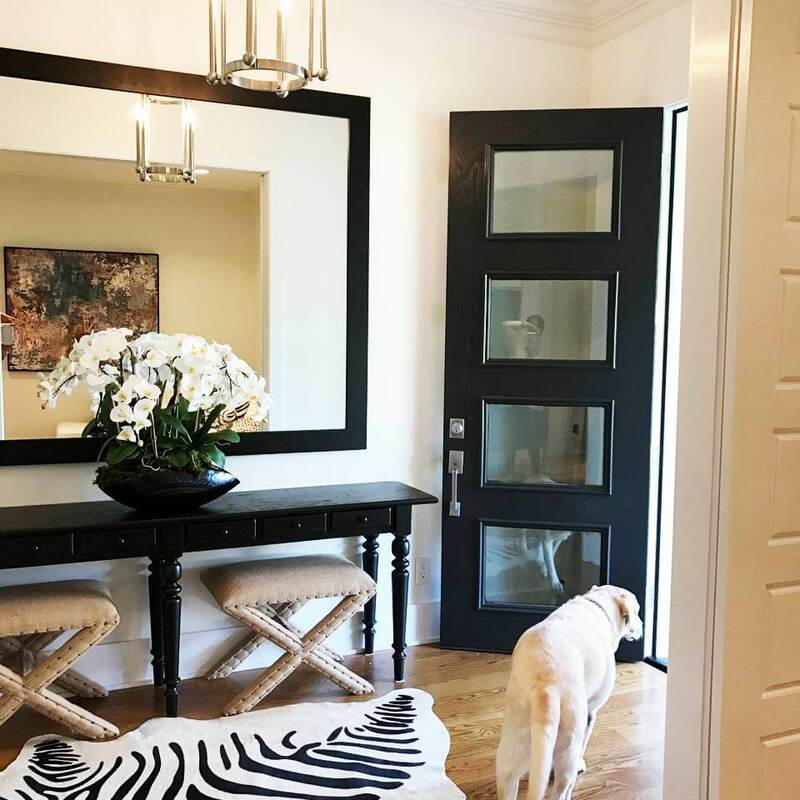 Interior Designers Winter Park FL | Visit Angela Neel Interiors' Showroom! We want to help shape your dreams! Whether you are a “Less is more, or less is a bore” kind of person, we have the perfect solution for your Interior Design needs. Let us help you discover an “authenticity of lifestyle” as we work together to accomplish your goals for your space. We approach each interior decorating project with your distinctive lifestyle and perspective in mind. We offer our services for a single, pre-fixed fee. This results in a transparent and flexible budget plan. Although our work is sophisticated and tailored to your vision, we pride ourselves on our strict adherence to your spending guidelines, and we guarantee to bring your project to completion within those guidelines. In addition, Angela Neel Interiors operates its own warehousing and delivery facilities. We provide White Glove delivery and installation as part of all of our projects. Proud of the results we achieve on behalf of our clients, we strive to make each experience satisfying. 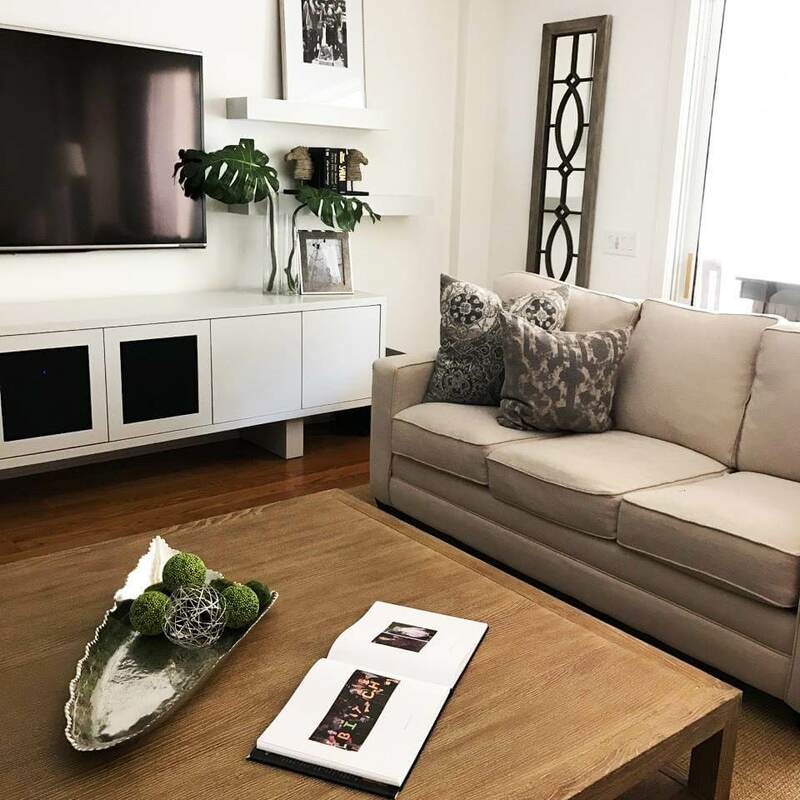 Angela Neel Interiors has been the go-to source for design specification services for new residential construction & remodeling projects for years. No matter how large or small your budget may be, everyone can experience a high-quality service. Angela and her staff will offer honest advice and work with you to achieve the look and feel you desire. View our gallery page for more samples of our work.